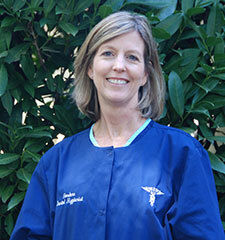 Harlene has been a dental hygienist for over 30 years and joined our practice in 2003. Harlene is wonderful with children and has a very soothing demeanor. She is a mother of 3, two sons and a daughter. 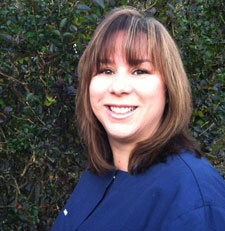 Irina has been a dental hygienist for the last 20 plus years. 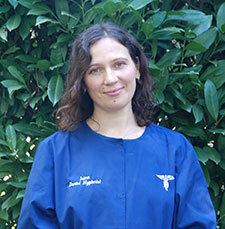 Irina has been with us since 2009 and everyone loves her gentle touch. She is also a mother of 3, she has a set of twins, a boy and a girl, and an older daughter. 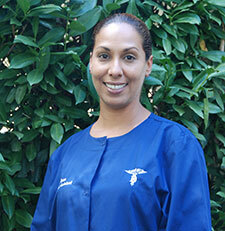 Elaine has been a dental assistant since 1997 and also joined our practice in 2009. She is masterful at setting patients at ease and making time go quickly with her light converasion and great sense of humor. Elaine is a mother of 2, a girl and a boy. 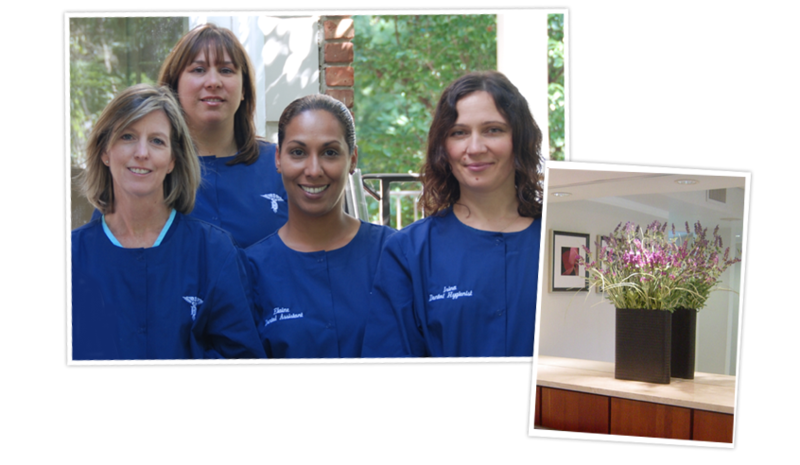 Emma has been working as a dental administrator since 1997 and joined Dr. Ha in 2000. She will always try to accommodate each patient's needs and is always willing to answer any questions you may have, whether it be about an appointment, your treatment, insurance etc. Emma is also a mother, she has one son.